Heritage Frederick’s P. Newman Lecture Series brings some of the nation’s top experts in their respective fields to Frederick for a free lecture. Dr. William Kelso, one of the nation's leading archeologists who has led the significant discoveries at Jamestowne, will be the guest speaker. 2019 happens to mark the 400th anniversary of representative government in America, which started in Jamestowne, as well as the arrival of Africans to the settlement. In addition, some recent findings about women there during the early years of Virginia’s first colony will all be a part of what will be a fascinating program. The event is free and open to the public. Books will be available for purchase and signing. 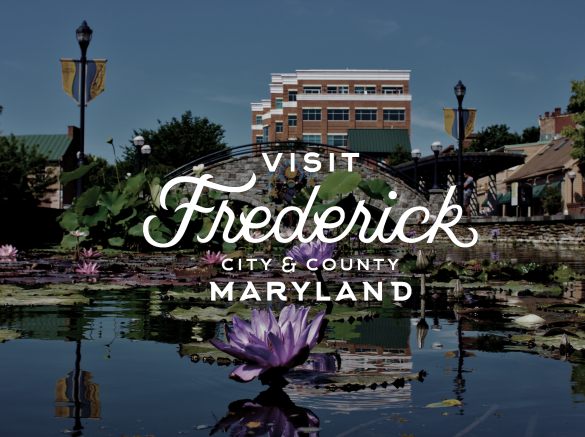 For more information, visit https://frederickhistory.org.